van de Stadt design #101. 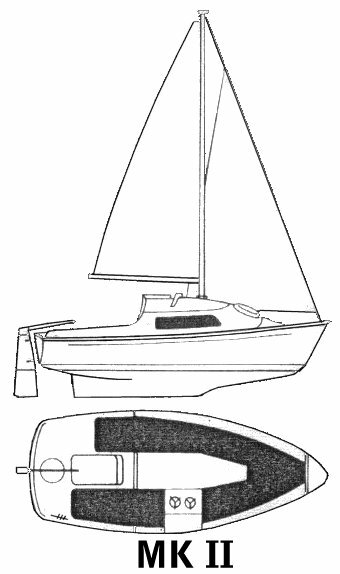 The MKII version (modified by GDB Marine), though based on the same hull, has different rig and interior layout. An inboard was available as an option.